Today marks a New Year, a New Month, and a New Day. You are stepping into a new realm with so many new and exciting adventures. Do not let the pain and fear from yesterday travel into the new year. Do not stress over things you can not control, Do not worry about what happen yesterday, last week and the last few months. Today gives you an opportunity to start fresh and start new. Bring the new year in with great energy, new goals and positivity. Walk away from anything and anyone who’s bringing you down. Leave those people with their negative energy and negative aura behind. You must prepare yourself for the new devils or even old demons to come. You will get everything you want. Just continue to keep faith and work towards your goals. You may not see now but the new house/apartment you been waiting for “you are going to get that”, then new job promotion you been waiting for “you are going to get that”, the ring you been waiting for “you are going to get that”, the degree you’ve worked so hard for “you are going to get that”, that girl/guy you been eyeing “you are going to get that”, the family you been waiting for “you are going to get that”, the love you been waiting for “you going to get that, the money you been waiting for you are you to get that”, I can go on and on about all the blessings you are about to receive but it’s up to you to believe. There’s no time to waste!! It’s time to step out and show out! 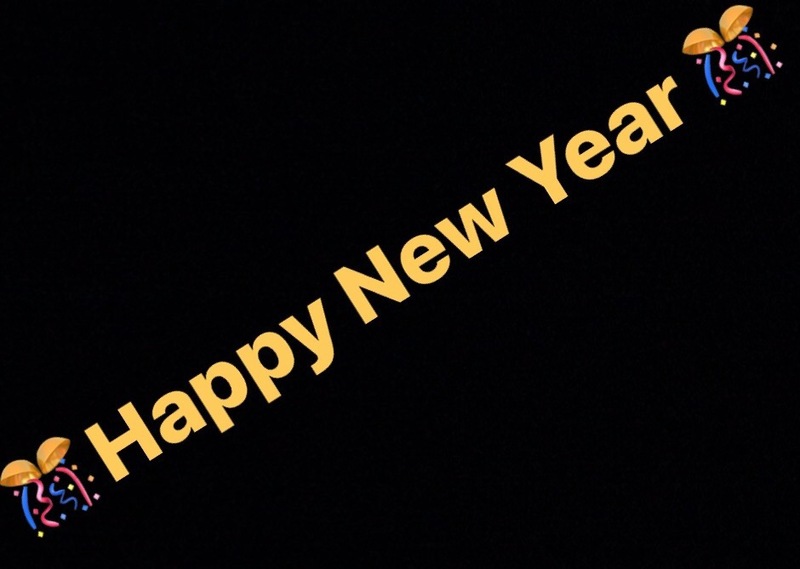 May this year continue to bless you with great opportunities, Love, finances, success and happiness. This is your year!!! Claim what is yours!!! Next Next post: What is the definition of a RIDER? Deep Ventilation is a personal blog created to tell stories, discuss thoughts, Advice and experiences regarding various topics. Deep Ventilation Blog at WordPress.com.